WASHINGTON — Justice Anthony Kennedy announced Wednesday that he would retire, setting the stage for a furious fight over the future direction of the Supreme Court. 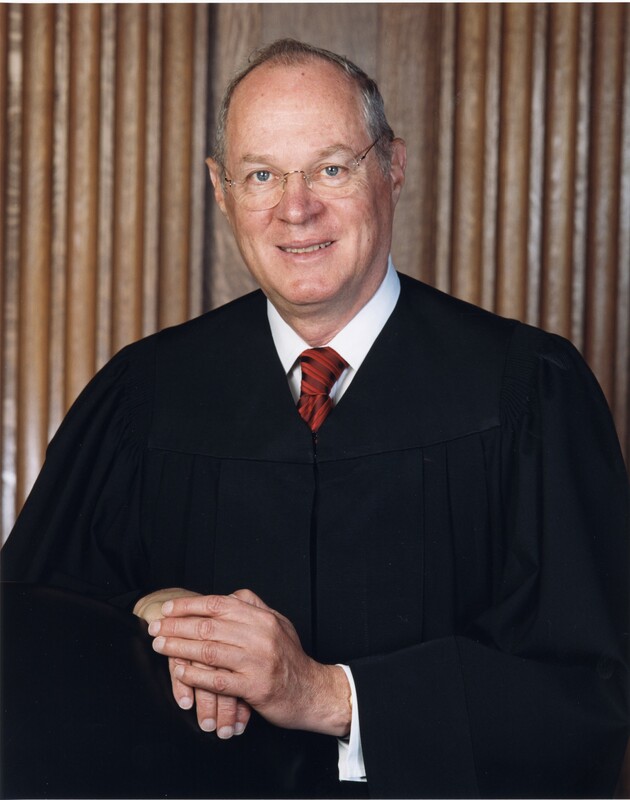 Kennedy, 81, has long been the decisive vote in many closely divided cases. His retirement gives President Donald Trump the opportunity to fundamentally change the course of the Supreme Court. Kennedy’s voting record was moderately conservative. He wrote the majority opinion in Citizens United, which allowed unlimited campaign spending by corporations and unions, and he joined the majority in Bush v. Gore, which handed the 2000 presidential election to George W. Bush. He also voted with the court’s conservatives in cases on the Second Amendment and voting rights. But Kennedy was the court’s leading champion of gay rights and he joined the court’s liberals in cases on abortion, affirmative action and the death penalty. In April 2017, Trump formally appointed Justice Neil Gorsuch to succeed Justice Antonin Scalia, who died in February 2016, replacing one conservative justice with another and maintaining the basic balance of power on the court. The replacement of Kennedy with a reliable conservative would be far more consequential and would move the court markedly to the right. The bitter 14-month battle over Scalia’s seat, during which Republican senators refused to consider President Barack Obama’s nomination of Judge Merrick B. Garland, will most likely pale in comparison to the coming fight over Kennedy’s seat.